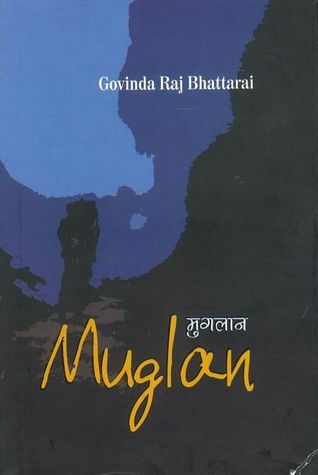 One of the best Nepali books I've ever read. Is realistic in many aspects. Loved the ending (life isn't always fun and games). The book is neither overly descriptive (which most nepali novels tend to be) and nor is too slow in pacing. Just the right amount of everything!